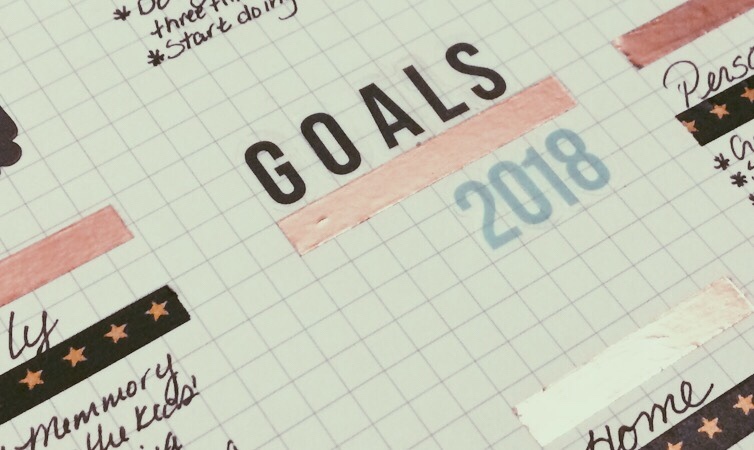 So the first half of January is gone and I have my goals for 2018. No, I won’t be sharing the entirety of them here, but I will be talking about a few. Mainly I’ll be sharing the ones having to do with crafting, homesteading, making, and writing. Lots of road trips as a family. Keep a Gratitude Journal, and write in it daily. 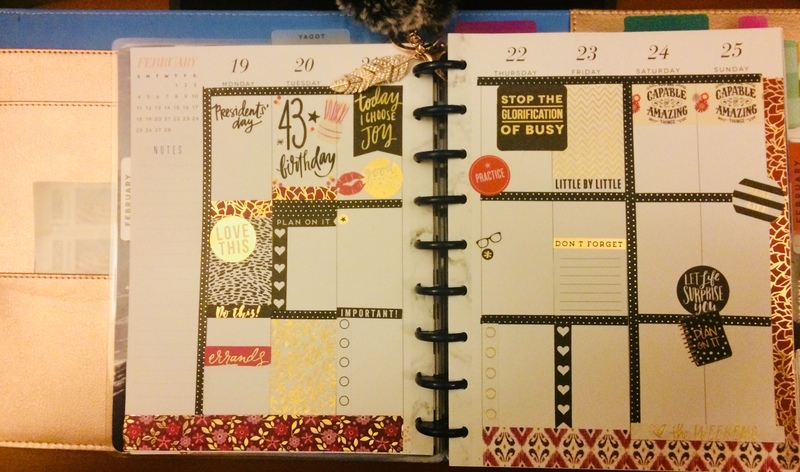 I made myself a GOALS Page and stuck it in the front of my planner. 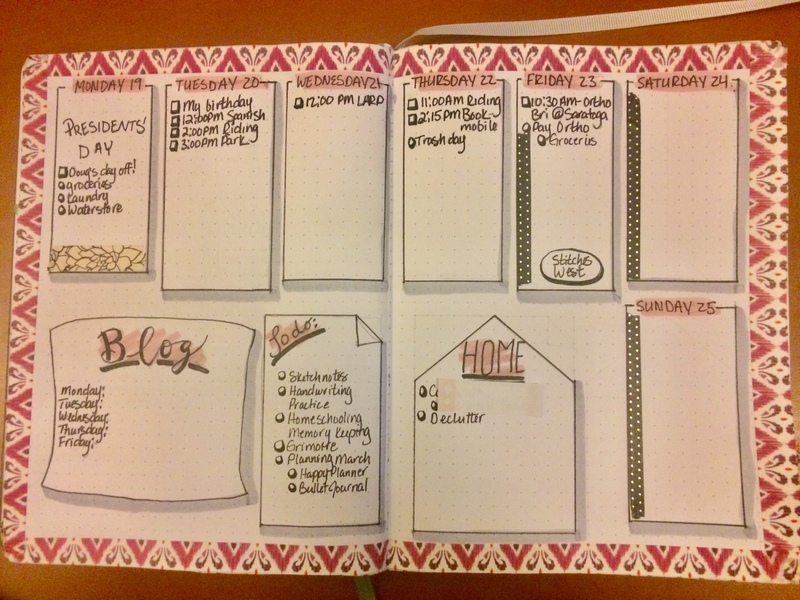 Every morning, after writing my Morning Pages, I read my goals and make my my lists based on what is really important to me.